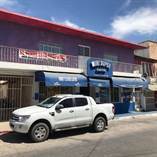 "Residential and commercial up to 4 story"
"Price reduced ! 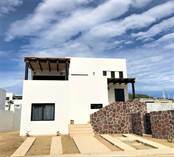 Flat Lot, 7 mins to Cabo beach"
"Ocean View, Modern, Location !" "PRE-SALE PENTH HOUSE, DEVELOPER FINANCING "
"Grat value ! ready to move in"
"One block to the beach "
"All you need and more "